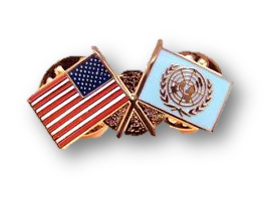 Join one of the oldest UN Advocacy Chapters in the World and take part in an organization that is one of the fastest growing and most active chapters in the United States. We are proud of our diverse and engaged leadership team that counts eighteen dedicated individuals, averaging fourty-five years of age. 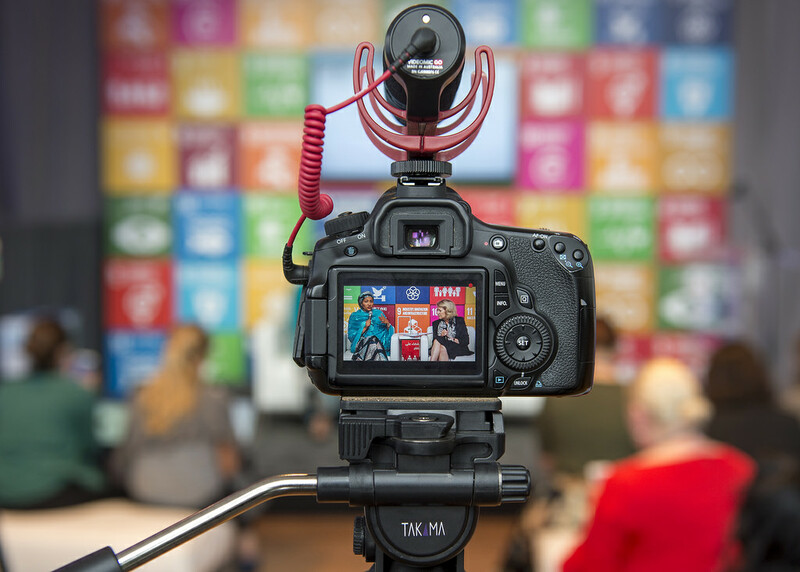 Together with our Advisory Board and Youth Advisory Board, we actively seek to connect organizations, amplify efforts and catalyze actions to support the work of the United Nations. 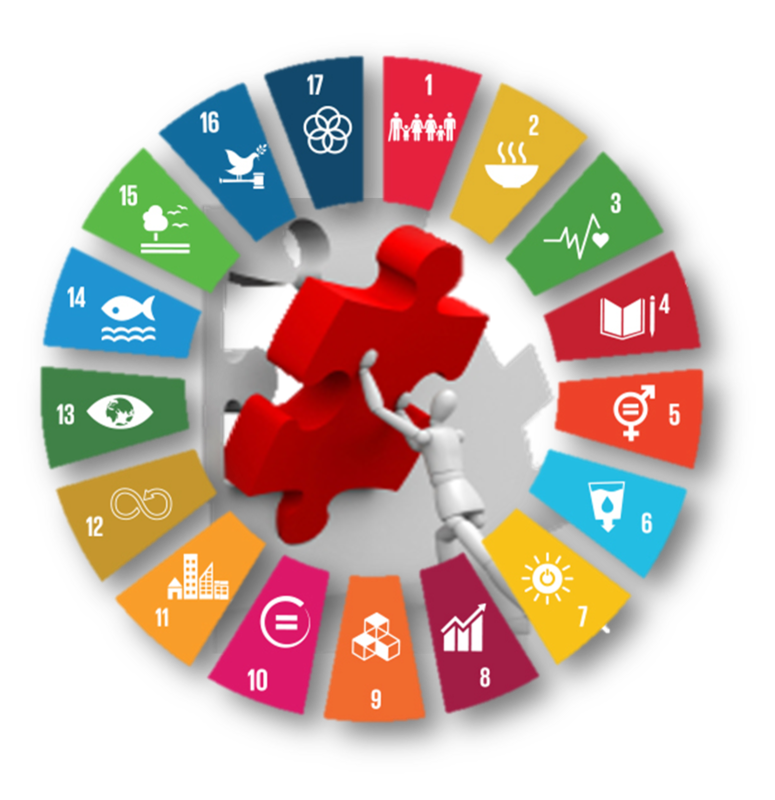 Our Mission - Helping The UN Help the World - we link community partners through collaborations and strive to heighten a shared understanding of our global inter-connectedness. Our Worki ng Groups and Committees host exciting events focused on timely international subjects, create an understanding on the United Nations important work within San Diego, connect the work of the UN with our national and local realities and advocate for global citizenship with our municipal and congressional representatives. With your membership you support and can take active part in our programs and initiatives. 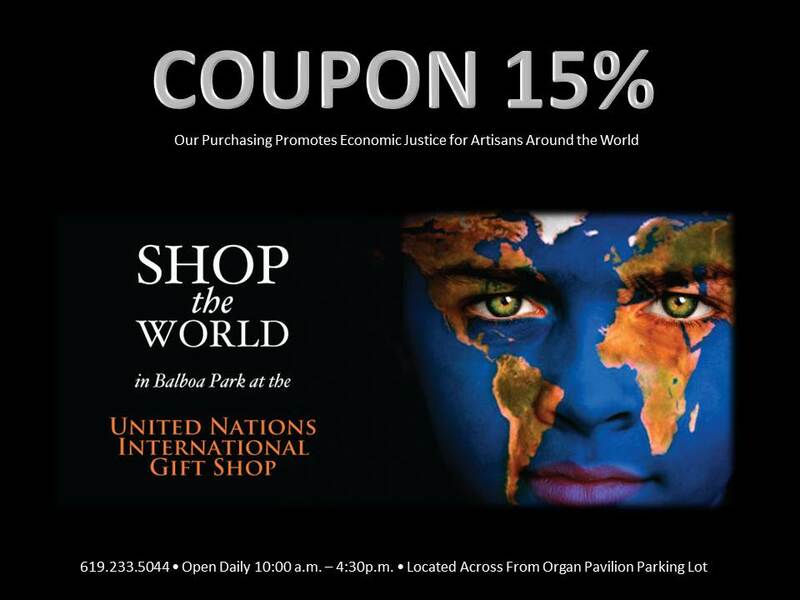 Our members enjoy the perks that come with our Consultative Status with the United Nations ECOSOC; as an accredited NGO with the UN we provide the opportunity for members to partake in any UN Session as an official delegate... and last but not least, the UN Gift Shop on the ground floor of our office building in Balboa Park provides our members a 20% discount on all purchases! Please use the highlighted link (in red) below to access our Membership webpage. Note that you will be redirecting to our National Office UNA-USA. Use JOIN US HERE and select "San Diego Chapter" to ensure you are registered within your region. We are excited welcoming you as our member!